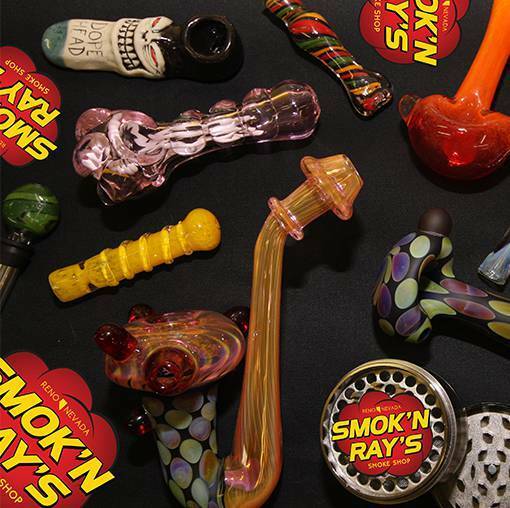 Smok'n Ray's only supplies the highest quality of products. From all of your smoking needs to all of your vaping needs. Smok’n Rays Smoke Shop Carries A Full line of premium vape supplies from top brands like KangerTech, Cosmic Fog, SpaceJam E-Liquids & More Plus Premium and every day glassware from hand pipes to large water pipes for your tobacco smoking aficionados..
We carry RAW rolling paper!!! As well many other brands! 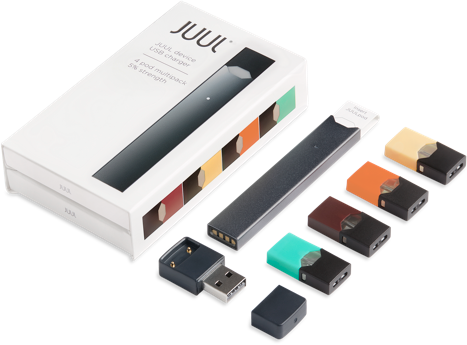 Come on down and check out our large collection of smoking and vaping materials! Are you looking for replacement parts for your vape and vapor products?. Smokn Rays carries everything you could ever need! including a vape bar with over 100 flavors of ejuice!!! We also carry back up and extras of everything in case anything breaks!